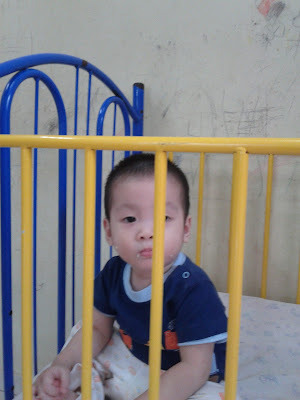 Joey How is going to help us blog and joining us with her husband, Stephen Chua. As of 28 Dec 2011 we have donors update and more donors are welcome for the groceries list. WE need entertainment .....please help! 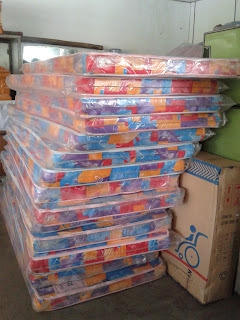 We have the mattresses delivered to the home! Yahoo! the inmates have new good quality mattress to sleep on! 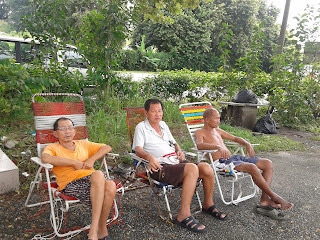 8 January, Sunday 2012 Ti-Ratana Penchala’s Meals on Wheels will be wheeling to Tong Sim Senior Citizen’s Care Centre in Sungei Besi, Kuala Lumpur bringing Chinese New Year cheers. 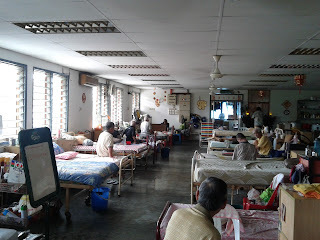 Venue: Tong Sim Senior citizens care centre. 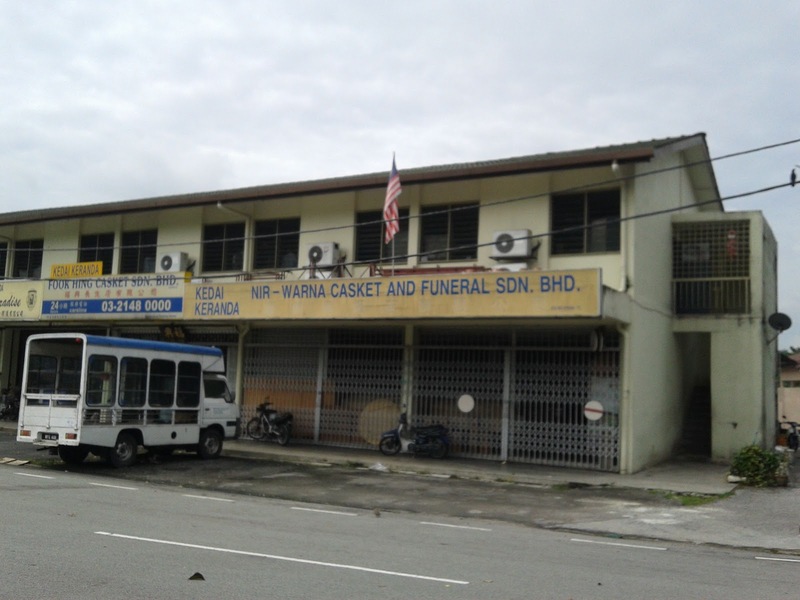 Mr Cheong Loy- hp -0122081530. -Briefing and Prayers before departing to Tong Sim Senior Citizens Care Centre. This is a care centre for the aged whom had been abandoned by their families, totaling 50 inmates with which 10 are women and the rest men. Many of this elderly was admitted to hospitals by their own children, family, or relatives When they are well enough to be discharged, their next of kin could not be contacted because all information given — names, addresses and contact numbers — were false. They are abandoned with nowhere to go. 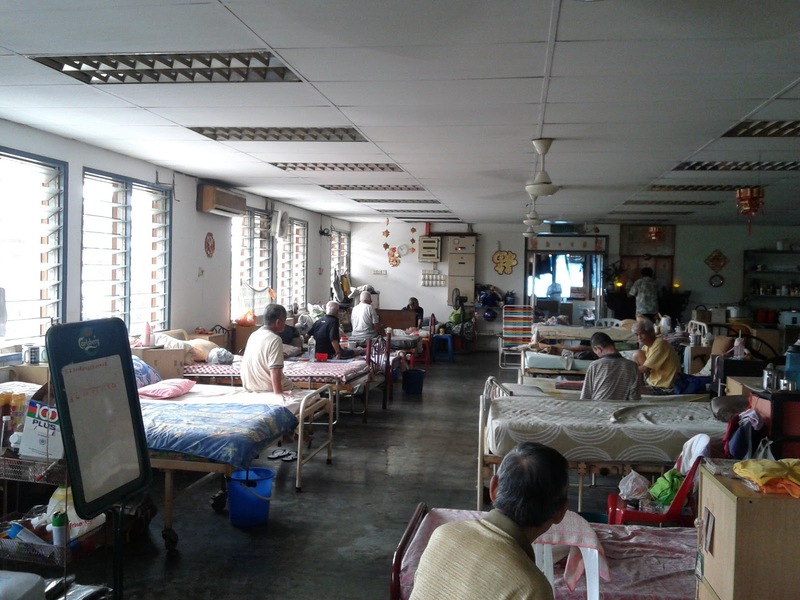 Hospitals in the Klang Valley and even beyond have been sending them to this particular home for the aged because they too are at a loss of what to do. Some folks are immobile and in need of nursing care but unfortunately, volunteers who can spare the time, come visit only once or twice a week to help bathe them, give them a hair cut and try to cheer them with their visits. Mr Cheong Loy a coffin-maker who runs the funeral parlour on the grounds of the Kwong Tong Cemetery in Sungei Besi, has opened the first floor of his shop to house these “guests”, he keeps accepting more people on the kindness and generosity of his heart.The centre has been around for more than 10 years. The hospitals provide them with free medical care but the expenses for the centre comes from Mr Cheong Loy himself and from public’s contribution. * All the donated items from the wish list to be delivered by donors themselves directly to the Tong Sim Senior Home with address below. 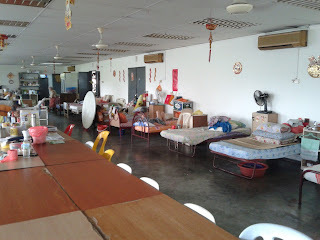 Donated by Tommy Teh and friends. 3)2 cartons of condensed milk by May Ho and friend. 5) Miss Chong donate cookies and mandarin oranges. * We encourage you to deliver personally to the venue giving you the opportunity to visit the inmates. Make your way to meet us at our centre by 10.00am, there will be a briefing, sharing of merits and we shall convoy together to the centre. 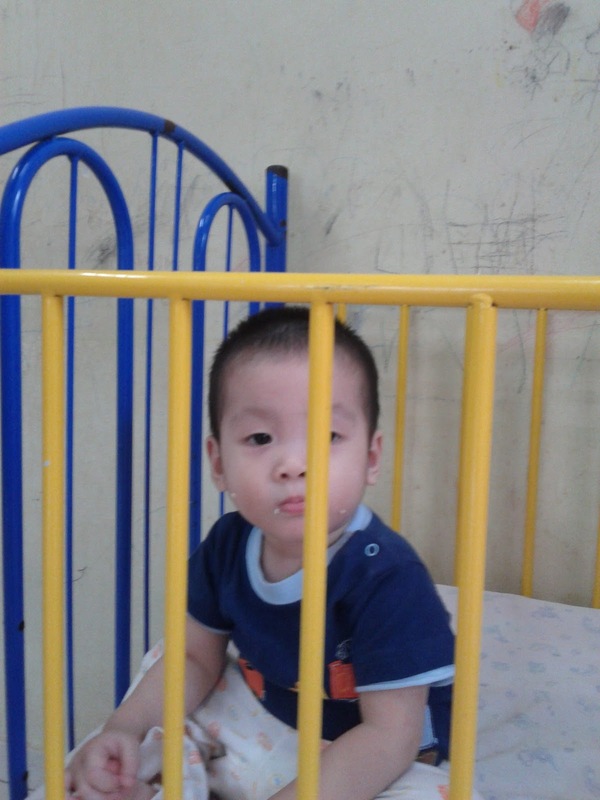 · We are looking for volunteers who is willing to act, dance or sing to mbring laughter to the inmates. It can be a stand up comedy, breakdance, dance to the oldies, chinese new year lion dance or simply be a clown to bring a smile to their faces. 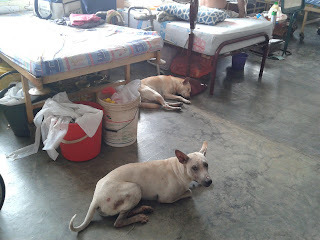 Dogs as companion who are more loyal their the family who abandoned these elderly folks. YAHOO! ALL OUR WISH LIST FULFILLED AND EVEN A BIG BONUS WHERE DONOR, HSIANG LIN FANG SDN BHD PLEDGE RM2000 ( TWO THOUSAND RINGGIT) TO TI-RATANA WELFARE SOCIETY. 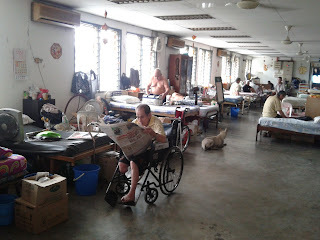 Meals on Wheels to Ti-Ratana Welfare Society on Date: 18 Dec 2011, Time to meet at the venue is at 10.30am. Venue: Lot 16106, Jalan 13 B, Salak South Bahru (Desa Petaling), Kuala Lumpur 57100 to visit the Babies and Young Children. 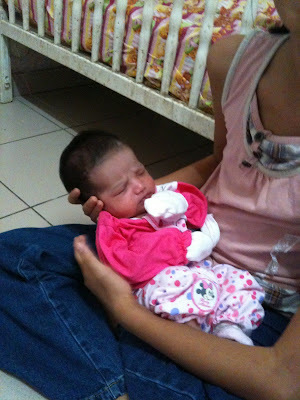 Jessica Lai breastfed her baby Jasmyne, with kind intention she was motivated towards propogating breast milk donation. Jessica eventually made contact with Ti-Ratana Welfare Society to propose the milk supply donation. Few weeks later she received a call from Ti-Ratana Welfare Society announcing the arrival of 5 day old baby Sukhita at the shelter home and requested Jessica for the milk. Jessica shared her story on the Breastfeeding Netwrok Advocate on Facebook which encouraged a group of Mummies to go to the the shelter home and donate their breast milk. The overwhelming response resulted in a large supply of milk readily stored in the fridge. The event even encouraged a donation of food, gifts, baby and kids requisites pouring in to the centre. Such unconditional love, care and sharing from all the kind donors goes to show that compassion goes beyond race, creed and religion. 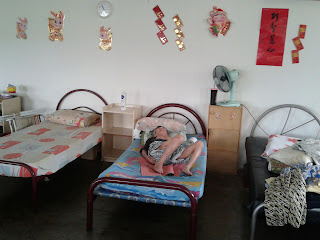 We are just as inspired and therefore wish to end our Ti-Ratana Penchala, Meals on Wheels 2011 outreach visit to our family member, Ti-Ratana Welfare Society and bring joy to the babies and young children staying there. The babies and young children have their food, shelter and care but these little young ones look forward to us giving them a hug, a smile, a care and your loving attention will make their little hearts very happy. Meals on Wheels will be providing yummy vegetarian food for the children. All donated food items to reach our centre at 10am. 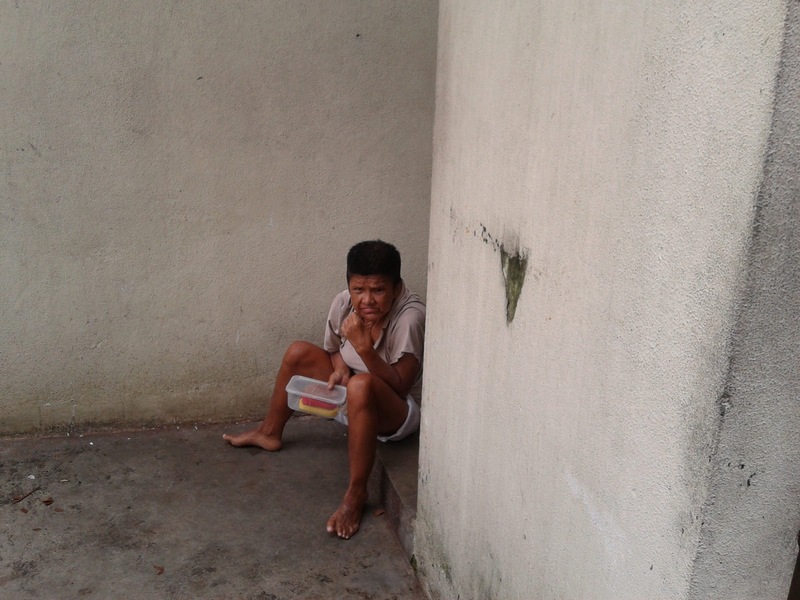 will bring straight to welfare home at desa petaling. WISHLIST for Babies newborn to 1 year old, Young children age 1 year old to 7 year old. Multivitamin supplement (chewables) for young children. Donors are welcome to deliver the items directly to the centre (address as stated above) or if you can't make it, you may send it to our centre by 16 Dec 2011 (Fri) before 4pm. Before, you deliver or purchase any of the above goods, kindly email us to reconfirm whether items been donated. Your kind cooperation is very much appreciated. Pre loved Children's clothes (Todlers to teenagers) which are in GOOD conditions are welcome too. 2) APPRECIATE GOOD CONDITION CLOTHES.NO TORN CLOTHES. Entertainer/ games organizer for childrens party. Nobody by themselves can do everything, but everything and anything can happen if everyone come together to do something.